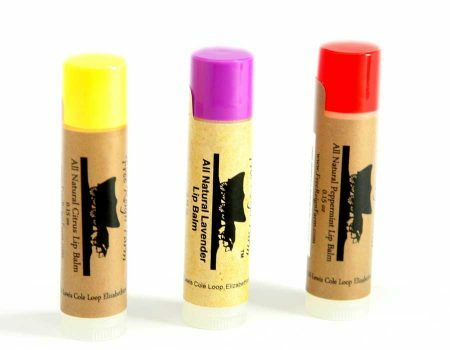 Natural Lip Balm includes all the goodness of bees wax, the softness of shea butter, the protection of Vitamin E, and your choice of peppermint, citrus, lavender essential oils. Check most commercial lip balms and you will find ingredients like camphor, phenol, petroleum and alcohol which eventually pull the moisture from your lips. We love creating products that not only work amazingly, but are good for you as well. We decided to start making natural lip balms when we noticed that the “natural” lip balms in the store have an excessive number of ingredients that are difficult to pronounce and questionable as to how “natural” they really are. Our philosophy with lip balms is keep it simple and get back to truly natural. Try our lip balms today and experience just how good natural lip balm can really be. 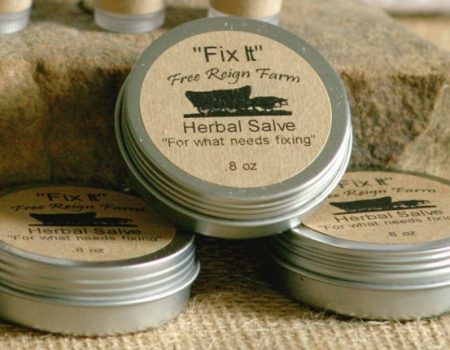 If you have tried our natural lip balms before and know how much better your lips feel, consider trying our Goat Milk Soap for your skin and our “Fix It” Herbal Salve for any area on your skin that needs special attention. Ingredients: Shea Butter, Coconut Oil, Beeswax, Orange & Tangerine or Peppermint Essential Oil, Vitamin E.
Use and care: All natural ingredients are used. If the natural lip balm is exposed to excessive heat or direct sunlight, place in the refrigerator or cool place until it hardens again. Allergy Warning: People with skin allergies should test the lip balm on a small spot of skin first and stop using if irritation occurs. Works really well. My wife reacts negatively to almost every lip balm out there. They make her crack and peel even worse than if she hadn’t used any. This doesn’t. It works better than Burts Bees which is the only other one she could tolerate. I prefer citrus – she likes the lavender. I am allergic to almost everything made when it comes to my lips! I’ve even tried other organic lip balms and they still made me itch like crazy! I saw these products at the Hendersonville, NC apple festival. I was inquiring about the lip products but told them of my problem. They asked which scent I liked and actually gave it to me to try! I have been using this since the Labor Day weekend and absolutely LOVE it!! I’ve got an order in right now for more as I’ll keep one in my desk at work, one in the bathroom, one in my purse! Winter is coming and everyone should try these! They are extremely moisturizing and I am very pleased! I can not say enough good things about these little gems. Every other kind I have tried make my lips crack even worse when they get chapped. These are amazing and they are so moisturizing after just the first use. My favorite is the citrus! This is the FIRST time i have ever held on to a lip balm til it is all gone. I will be stocking up for winter & these will make great Christmas stocking stuffers. I want everyone in my family to be amazed too. 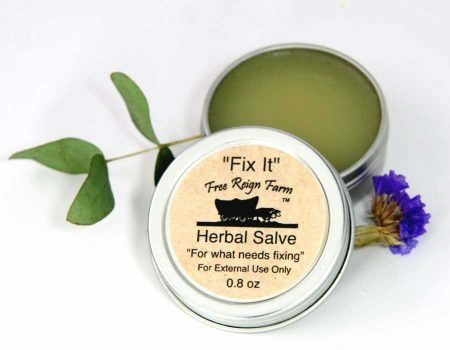 Free Reign’s Lip Balm is the best I have found to heal dry, chapped or cracked lips. This Lip Balm heas really fast, which is what I love most about it. I love it so much I give it as Christmas gifts to all of my family! 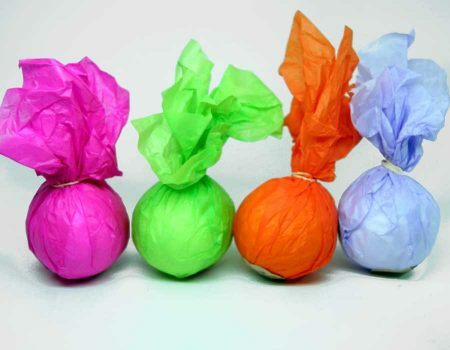 Just tape a stick to a gift card or wrapped package for an extra treat! I am never without this lip balm. It heals my chapped lips quickly without being tacky on my lips.